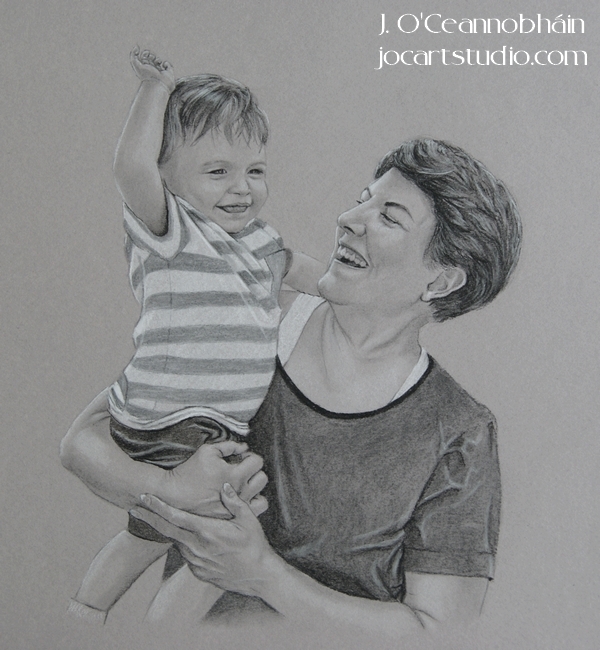 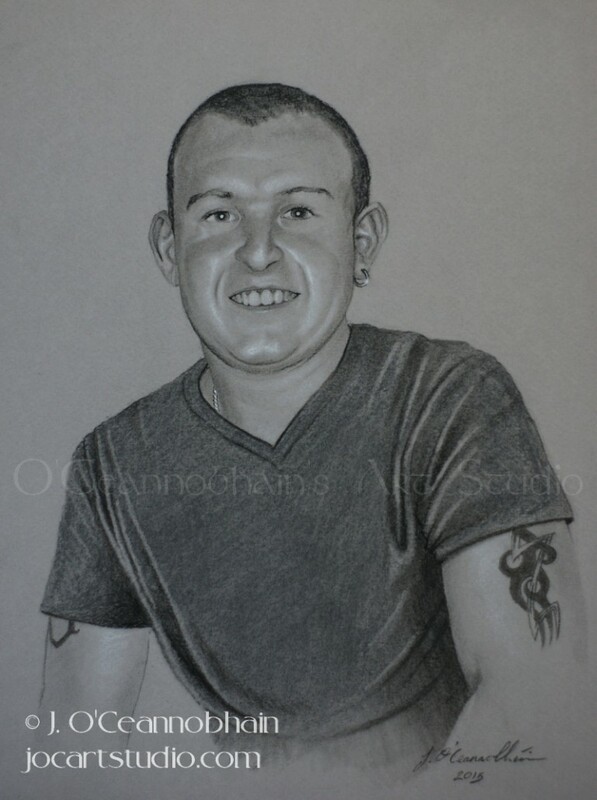 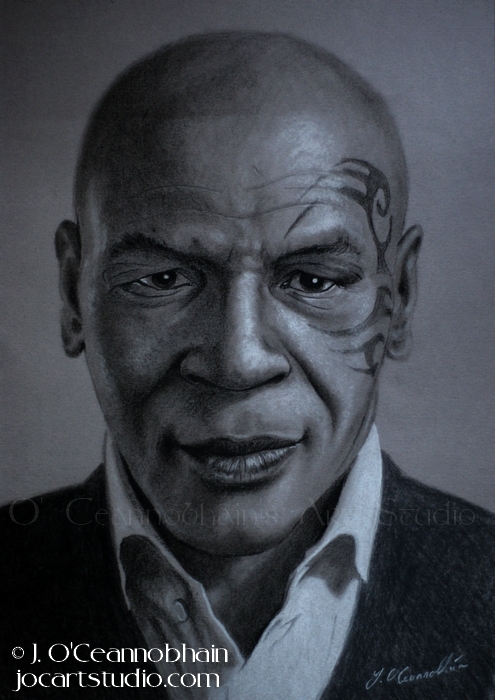 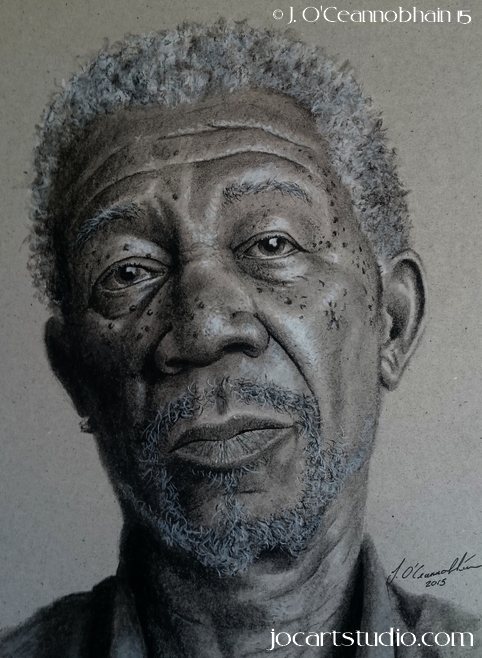 Jason has been practicing portrait studies for over seventeen years. 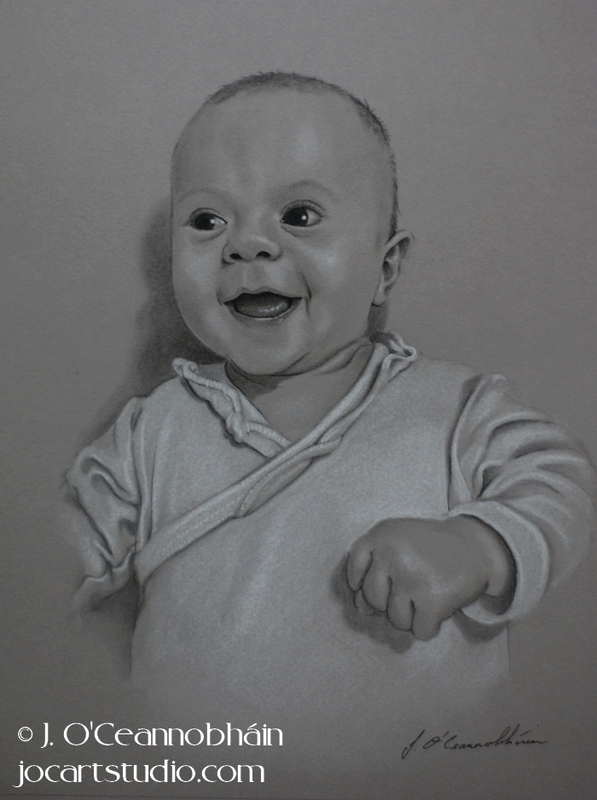 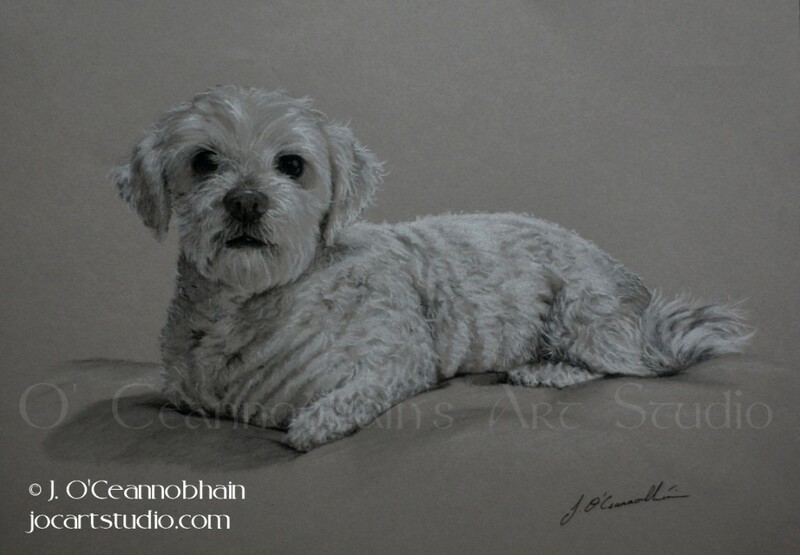 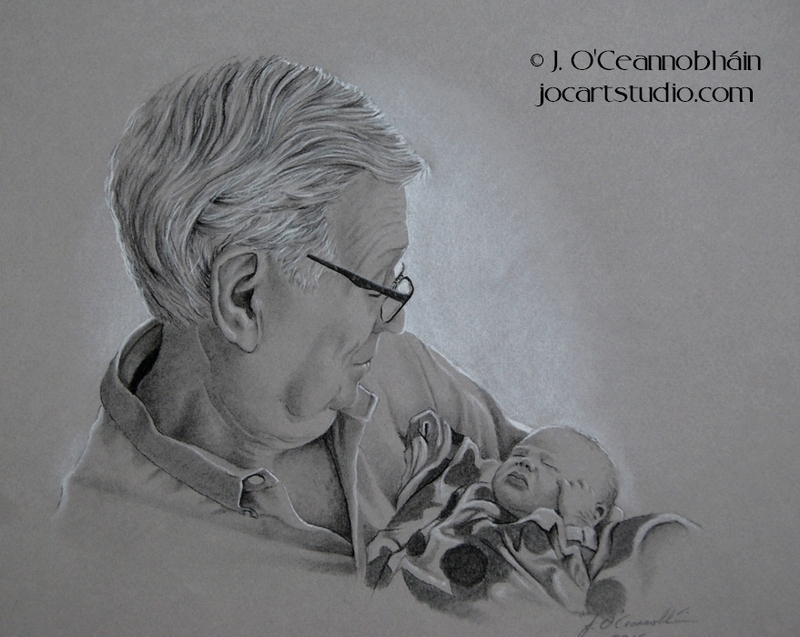 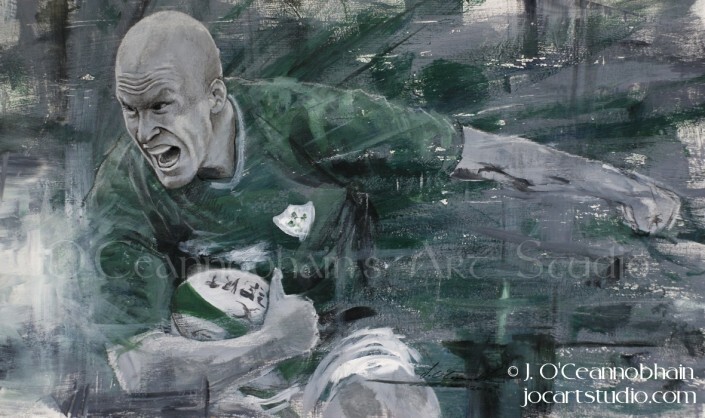 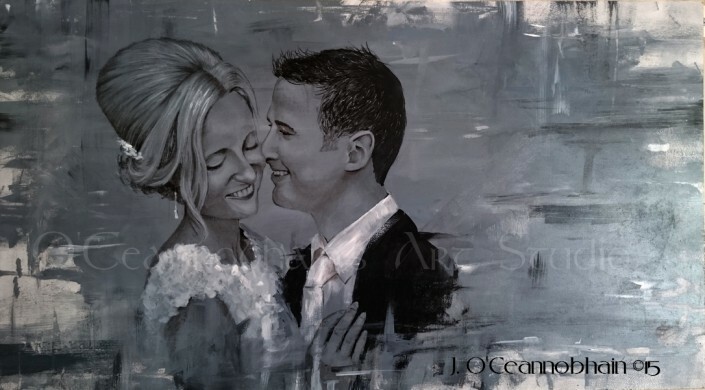 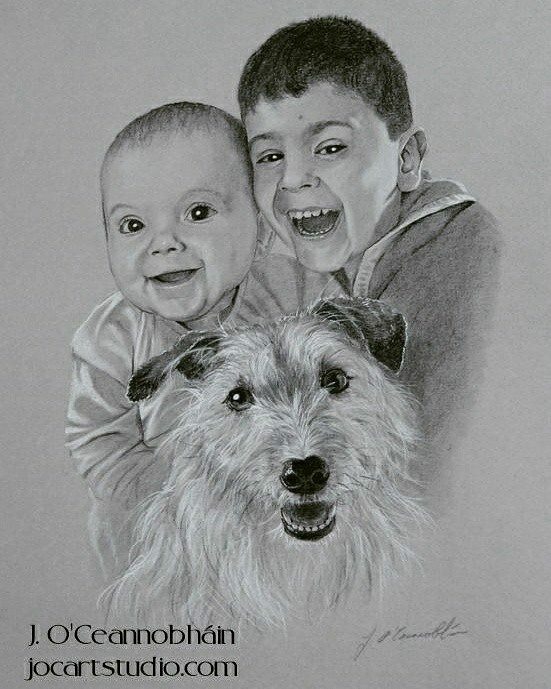 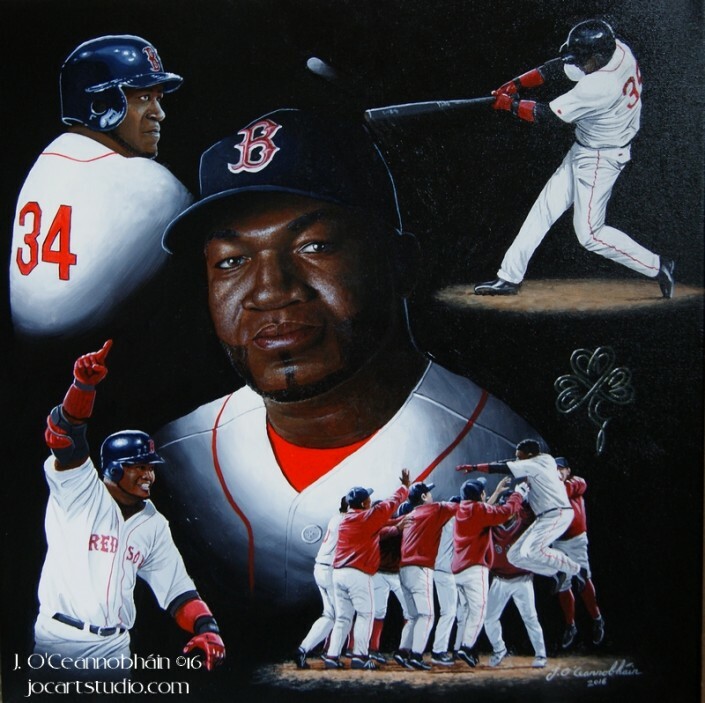 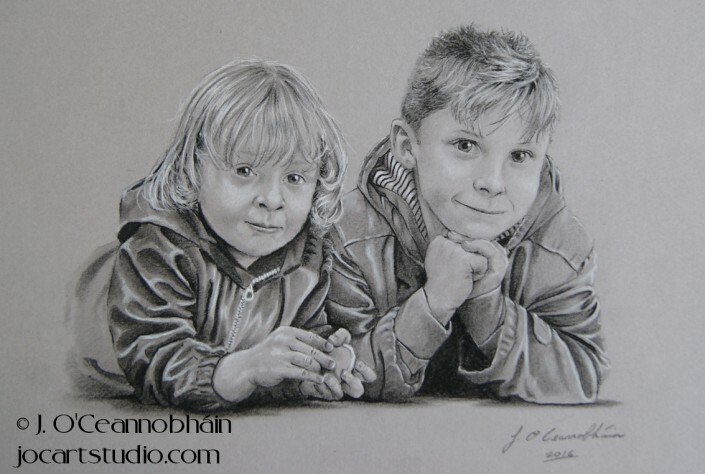 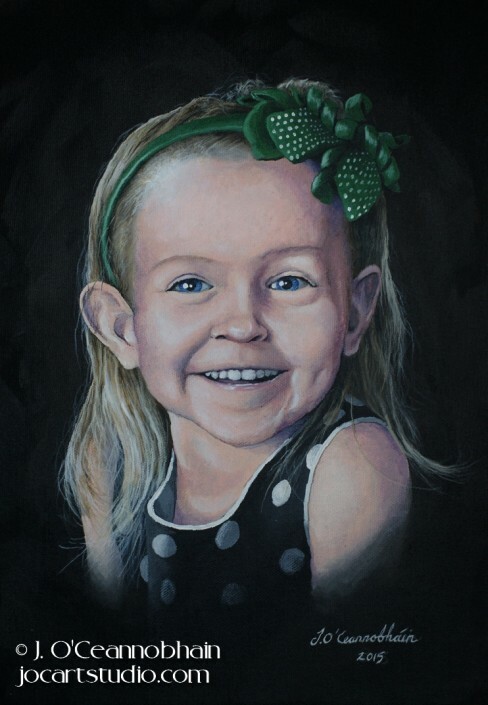 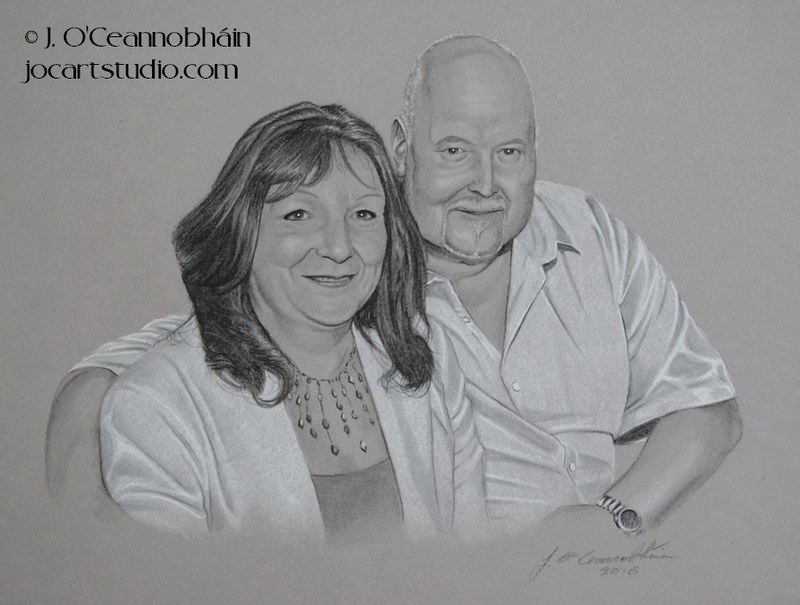 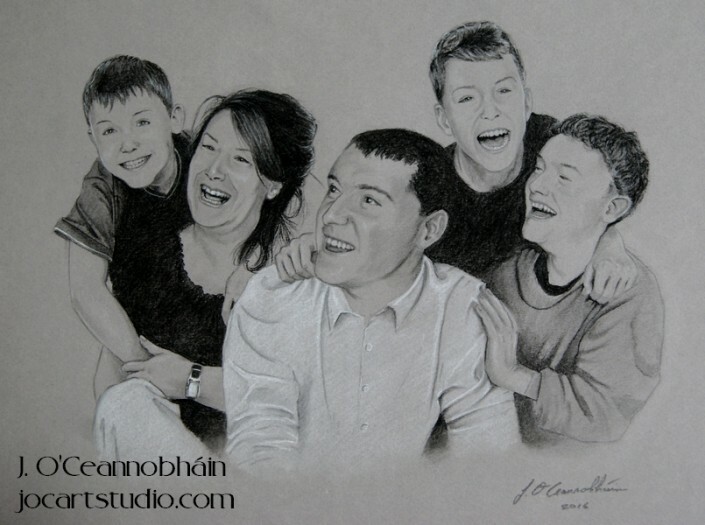 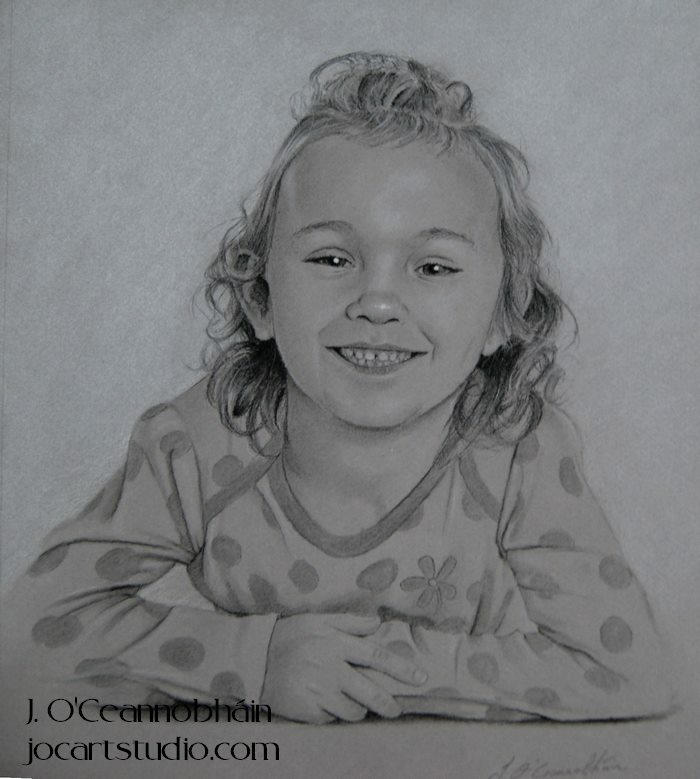 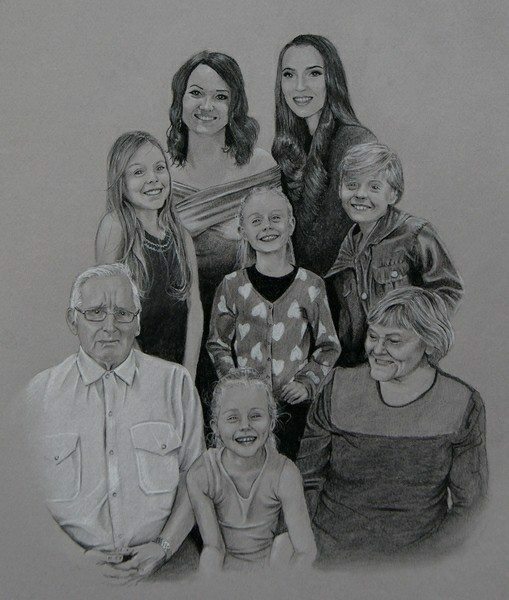 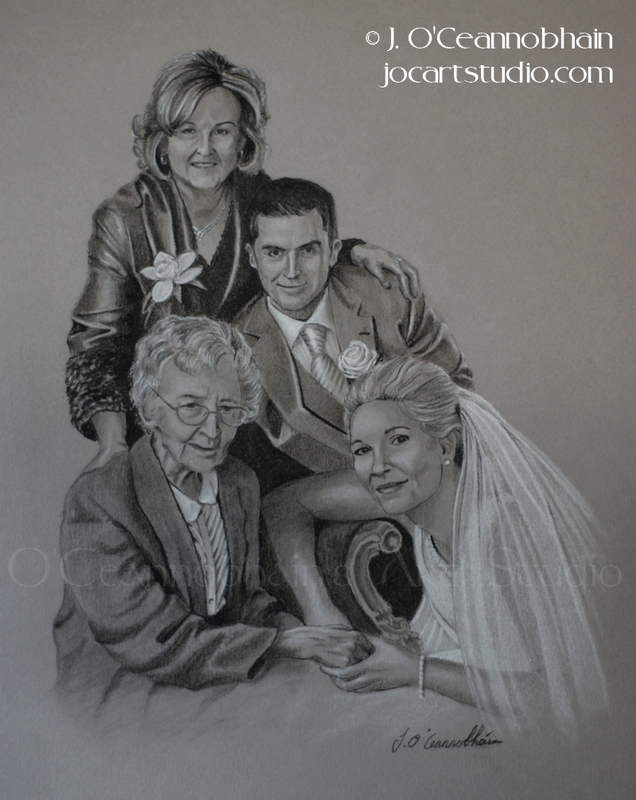 His portrait work is mostly privately commissioned and is extremely popular for their precision to detail and affordable price. 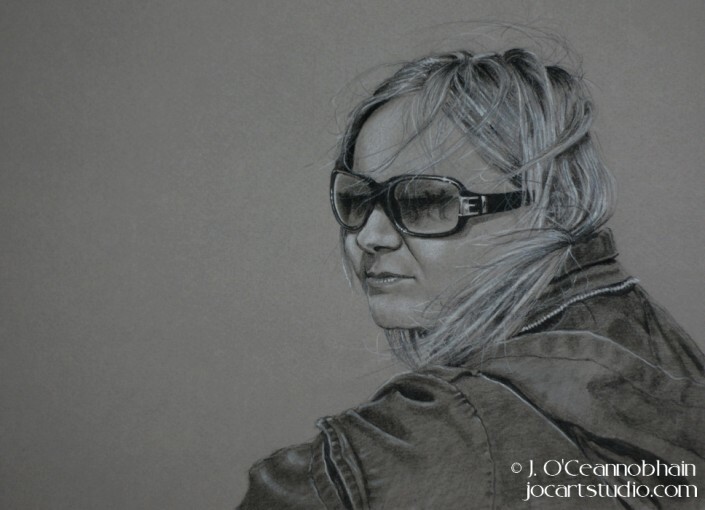 His work is painted with acrylic on canvas or ‘the classic’ black and white, graphite and charcoal depending on the clients preference.